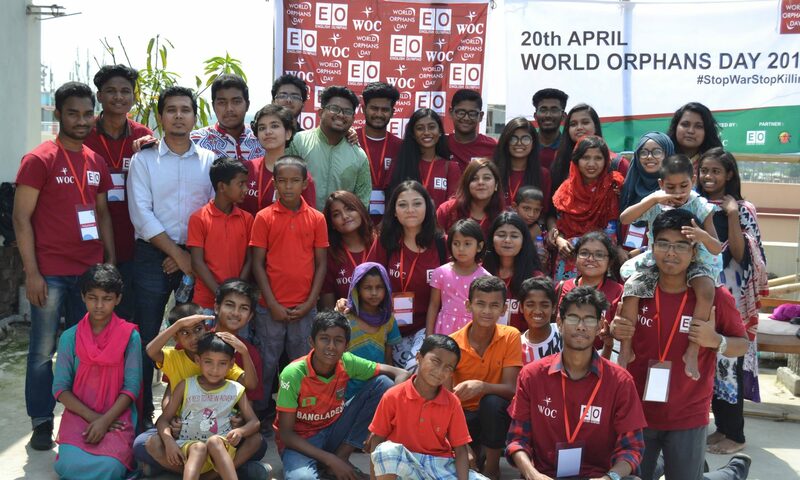 20th April, World Orphans Day is declared by Worldwide Organization for Charity (WOC). 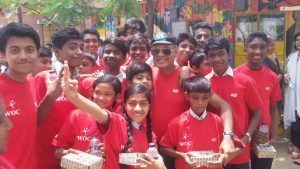 The prime purpose of the World Orphans Day is to raise awareness and provide a common platform for orphans and underprivileged children related activities all over the world. This is an open invitation to individuals, government, social & charitable and volunteer organizations to observe the day on the local, national, regional and international level. Our goal is by 2025, we will address all the rights of Orphans and Underprivileged children all over the world and we are doing effective works to rise the voice of establishment of their rights. Losing a parent is traumatic for any child, anywhere. In countries where war, famine and poverty are common, millions of children are orphaned and left hungry and homeless. Staying with a compassionate relative helps orphans begin to overcome the trauma of losing one or both parents. Many orphans around the world are exploited as cheap labor when they are forced to fend for themselves. This lifestyle not only robs these children of their childhoods, but also limits their potential to grow and reach for a brighter future. For these children, time is running out. Millions of street children or urchins came out from these orphans and some times from extreme poverty. Although some children are with their families, they are not getting the facilities of education and proper treatment to them. Sometimes they are exploited by their close relatives and greedy guardians. WOC is working now in 130 countries including Bangladesh.